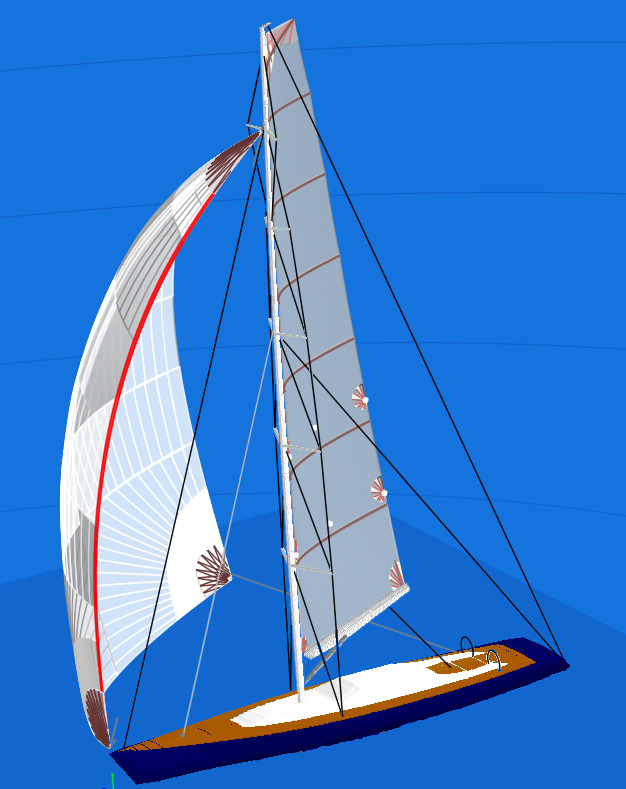 Doyle Sailmakers operates with a unique central design team. 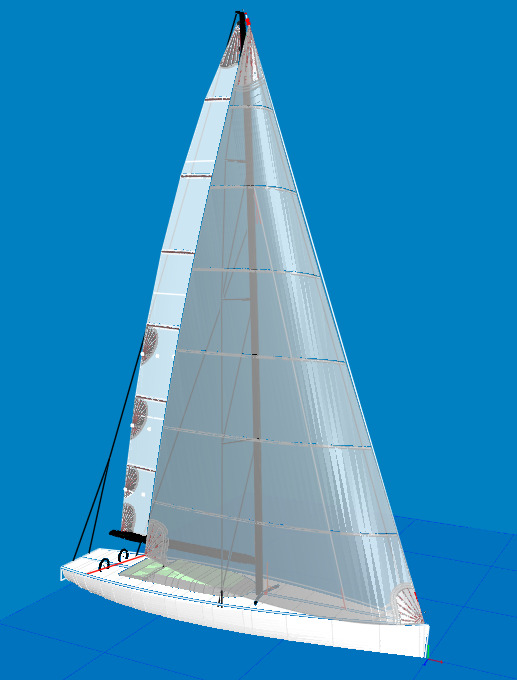 This team consists of highly qualified sailors with a world of know-how who each bring different strengths to the team. The design team has the resources of all members of the Doyle group, which encompasses over 70 sailmakers lofts. 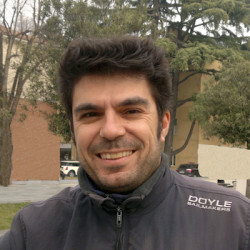 Richard Bouzaid is the design manager within the group and he leads the innovation and research for the Doyle Design team. 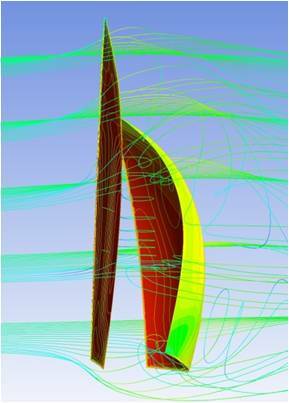 The designs, loads and requirements are calculated on our in-house analysis and CAD programs. 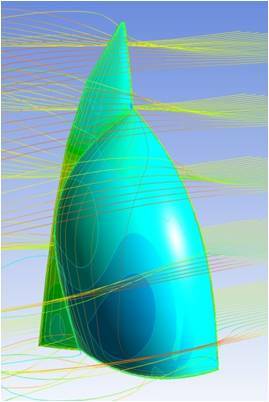 The design tools are amongst the most advanced 3D modeling and airflow. What makes Doyle Sailmakers standout from the competition is experience and practical knowledge that can only come from specialists in each specific area. 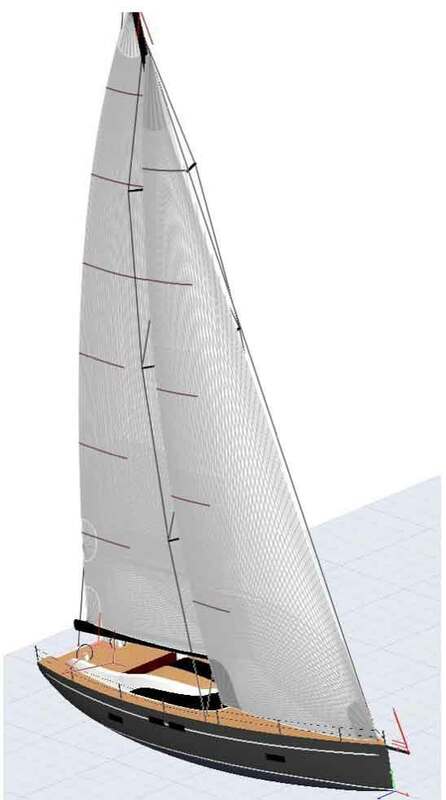 Specifics such as projected wind range, crossover charts and details of an individual sail can be modeled and predicted prior to the sail even being fitted to the boat – making the racing and cruising inventories more than just an estimation or guess at best as most sailmakers have done previously. 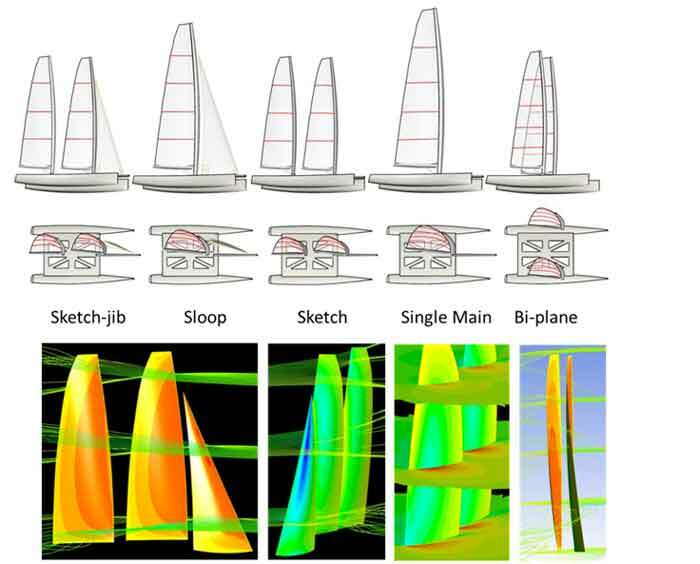 The sail designers at Doyle utilize the world leading sail design software, which has the ability to 3-dimensionally model the boat, rig and any sails at the actual flying shape onboard the boat, combined with various sail combinations and settings. 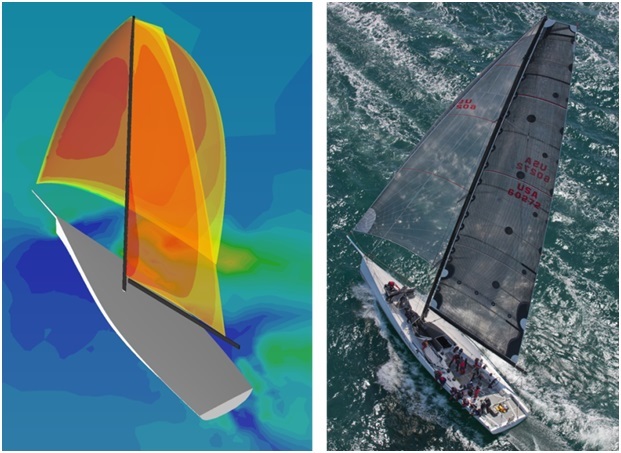 Utilizing the 3-dimensional output from SailPack, Doyle’s egineerers and CFD analysts can trim the sails in a wide range of conditions in a virtual wind tunnel, providing instanteous feedback on the sails for the design team. 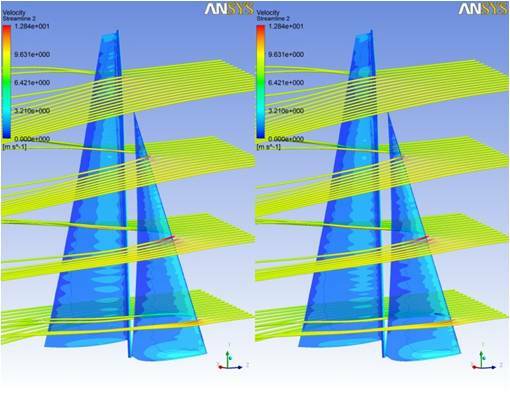 Coupled with FEA (Finite Element Analysis), this process determines optimal cloth characteristics or fiber layouts for laminate sails. 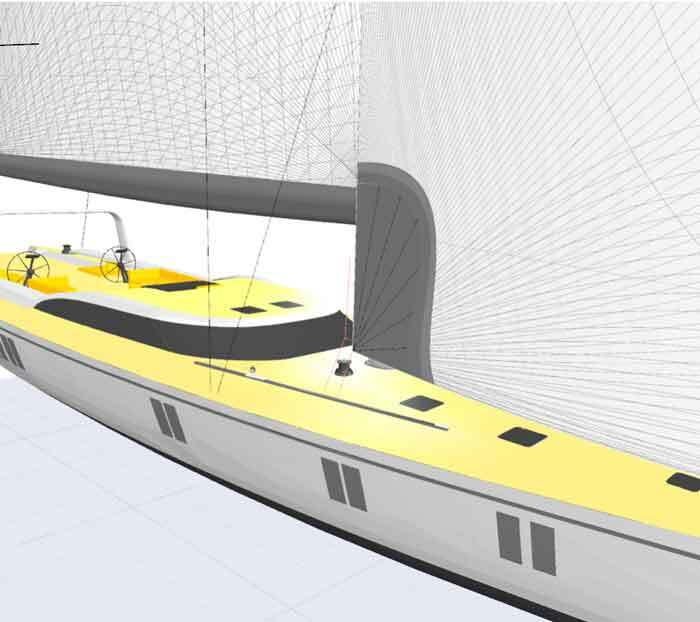 Doyle’s coordinated design department also ensures that the details are all sorted out in advance of the sail going into production. 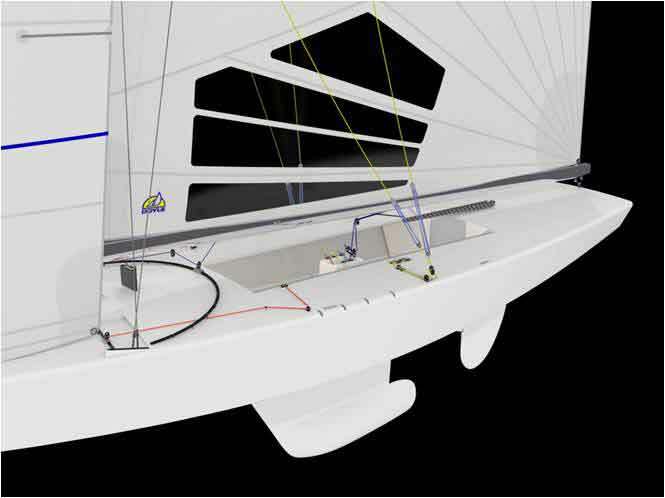 The outputs of the software we use coupled with Doyle’s proprietary sail finshing software ensures that the dimensions are clear, the loads are specified, the detailing thorough, and that the customer receives exactly what they want. 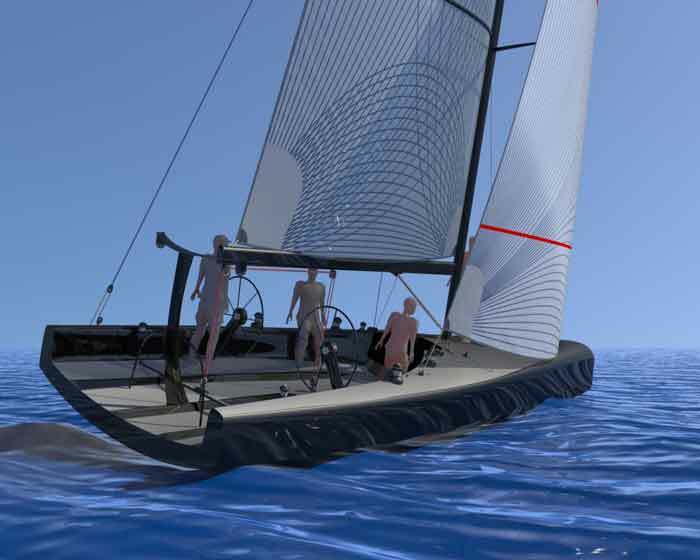 Richard has been involved with America’s Cup, Volvo 60 and Grand Prix campaigns as well as most One Design classes. As head designer at Doyle NZ and Doyle International, Richard’s wealth of experience offers significant advantages for Doyle customers. 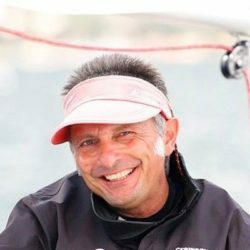 As one of the world’s leading sail designers, Richard’s technical knowledge and his experience with winning designs extends through both the local keelboat and international racing arenas. 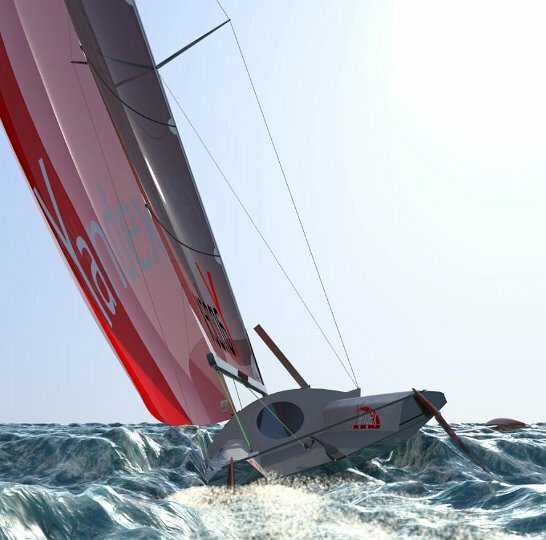 Majored in 1997 in aeronautical engeneering with a thesis on a full sail aeroelastic model coupled with a VPP, a few months after his degree he started his adventure in the America’s Cup with Fast 2000, working at the Lausanne Institute of Technology (EPFL). 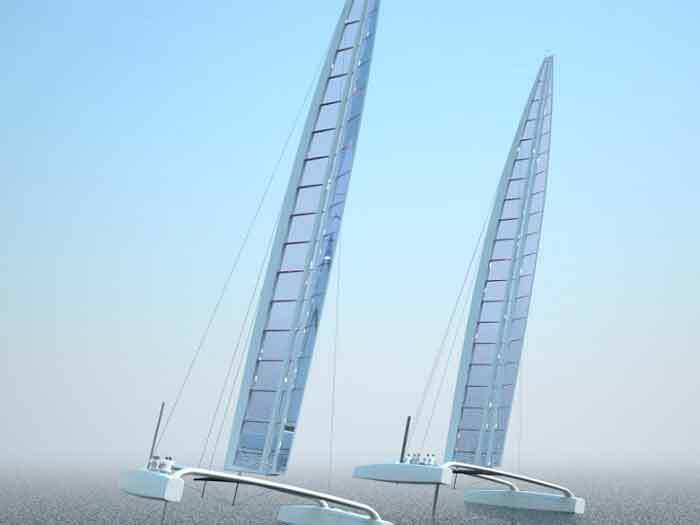 During his career, “Dado” has gained an incredible experience as sail designer and one-design manager. 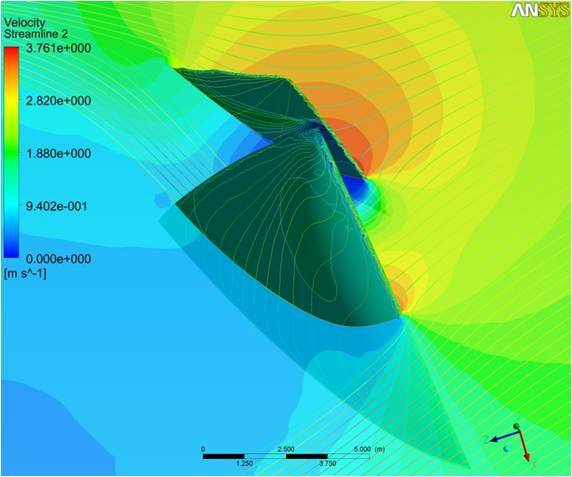 In the last 10 years he’s become one of the european reference points in his area, working alongside the most important sailmakers in the field of fluid dynamics e specialising in Velocity Prediction Program (VPP). 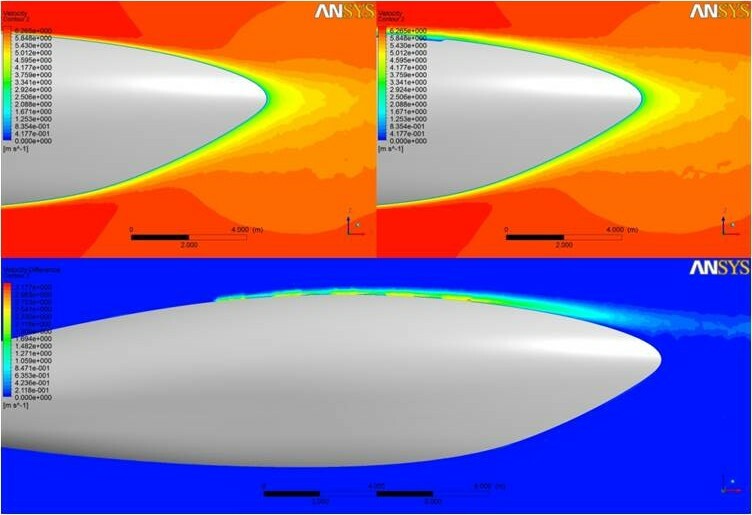 Nino graduated in Mechanical Engineering at Palermo University and got a PhD in Experimental mechanics focusing his interest in composites and CFD simulation. 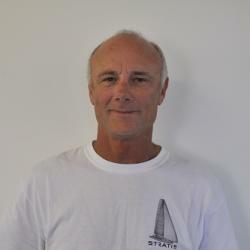 He joined Doyle in 2008 as sail designer and production manager. 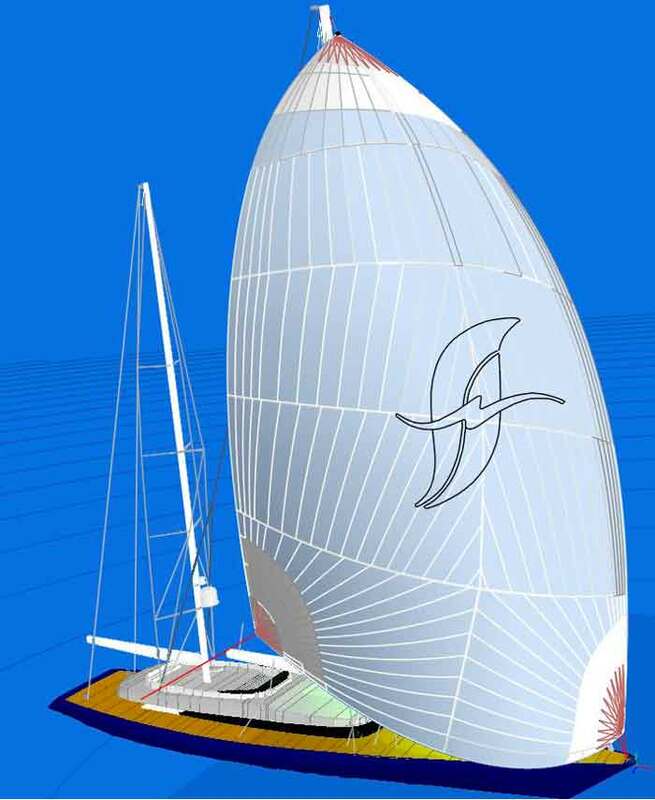 At this time he has designed more than 2000 sails from dinghy up to perini.